Niantic has announced that a new Pokémon GO event will start today, in which the appearance of Fighting-type Pokémon such as Machop and Makuhita will increase. 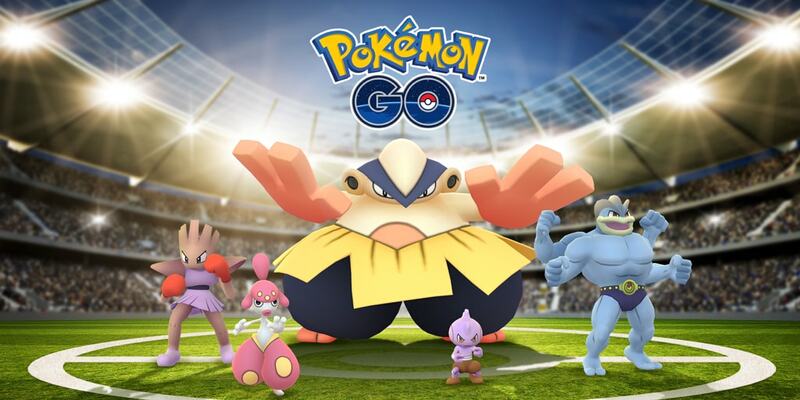 This special battle event will run until Monday 14th May, and, beyond increased spawns, will rewards players with twice as much experience when participating in Gym Battles and Raid Battles. Raid Battles will also award players with a guaranteed 3,000 Stardust for participating, and at least one Rare Candy if you win. There will also be a two-times Badge multiplier, and spinning the Photo Disc at Gyms will reward you with more items than normal.